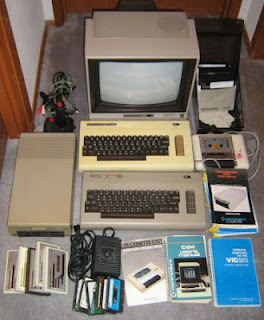 Commodore 64 computer with 1541 disk drive, 1702 monitor, C2N cassette drive, joystick, 40+ user-recorded disks with case, and a VIC-20 computer with 5 cartridges and a handful of user-recorded tapes. 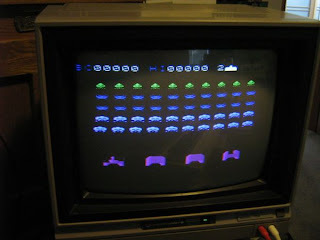 All of the hardware is clean and has been tested and is working well. Includes necessary power and signal cables to make all of this work, and manuals for all hardware except the monitor. Note that the VIC-20 uses the same power supply & peripherals as the C64 so only 1 set is included.